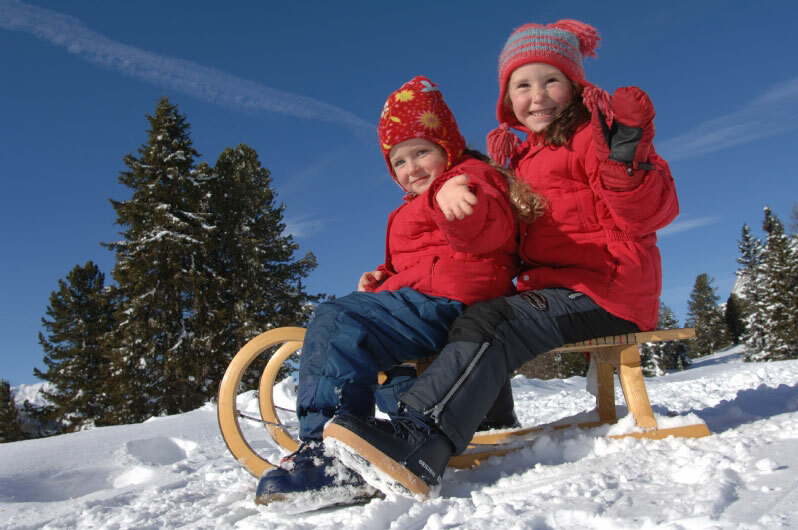 First class slopes, cosy mountain huts, perfectly prepared cross country tracks or idyllic snow shoe hikes - your Dolomites winter holiday offers numerous opportunities. The unique mountain backdrop with the Three Peaks as well as the Alta Pusteria ski resorts (especially the family-friendly ski resort Dobbiaco Rienza) invite you to sporting activities in a beautiful landscape. Skiers and cross country skiers will be amazed. 200 km of linked and perfectly prepared cross country skiing tracks offer best conditions for your holidays in the Alps. And for non-skiers: ice skating, tobogganing, snowshoe hiking or site seeing..
Booking directly = Enjoying benefits!